Experience the joy of deep relaxation and meditation through iRest Yoga Nidra. 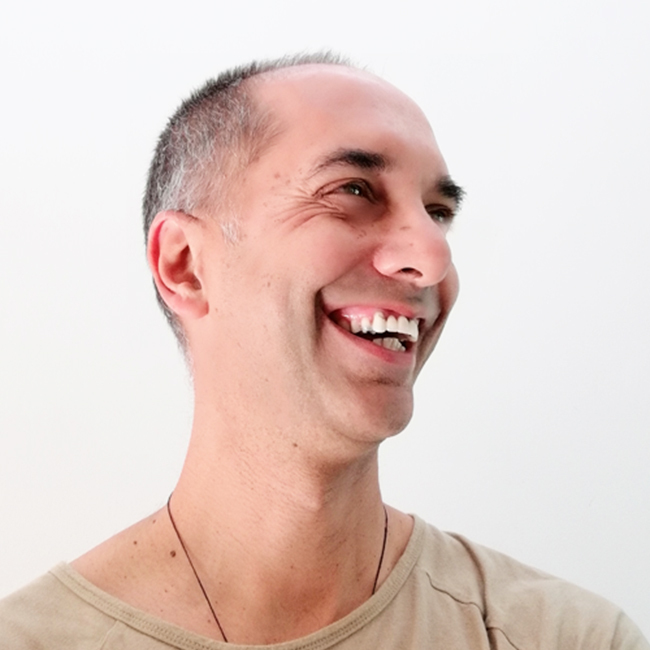 The invitation in this 3-hour workshop is to explore Sankalpa: san means “born from the heart”, and kalpa relates to our innate heartfelt sense of being. Discover an Inner Resource which offers support, security and resilience no matter the outer circumstances of your life. Enquire into your deepest, heartfelt wishes for your life. Rest deeply within the ease of being. Open to all levels – students, teachers, and anyone interested in Yoga, meditation, kindness and self-care. Una became a certified Flow Yoga teacher in 2006 and has been teaching classes at Habit, the Open Polytechnic of NZ, and in many corporate environments throughout Wellington for over ten years. In 2013 she discovered the healing potency of iRest Yoga Nidra as a unique form of meditative inquiry. 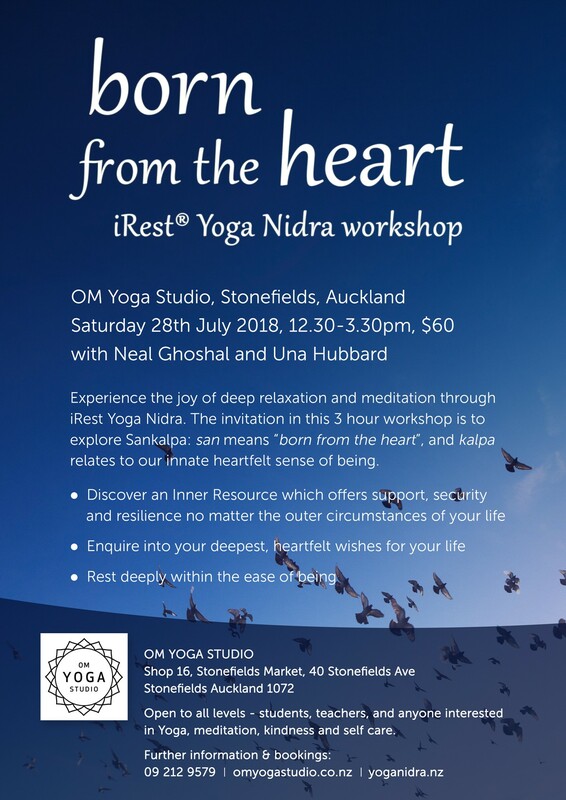 She completed Levels I and II training directly with Dr. Richard Miller (the founder of iRest) and in 2015 became the first certified iRest Yoga Nidra teacher in NZ. Since then she has regularly been assisting at iRest teacher trainings in Australia and NZ and has recently become a member of the Meditation Association of Australia. Una is passionate about helping clients and students meet life’s challenges through this meditation practice. 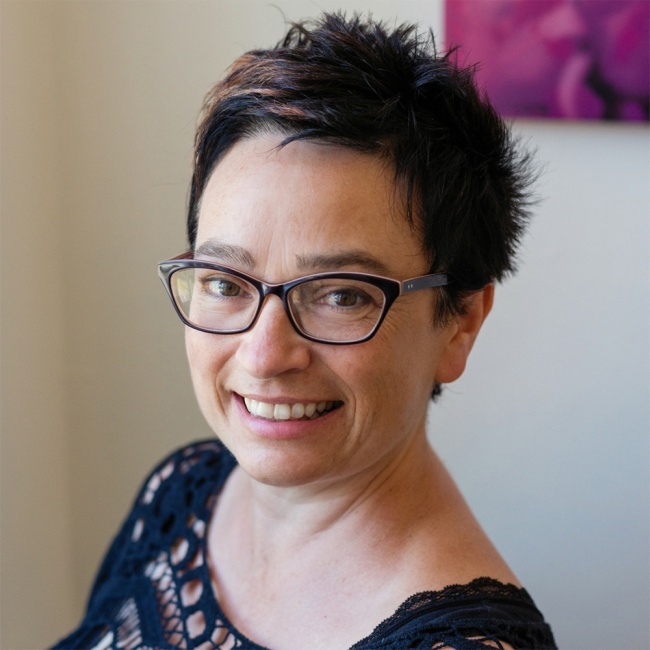 She offers one-on-one sessions and occasional group classes throughout the Wellington CBD and from the Ngaio Natural Health Centre.